In early May 2012, Institutional Shareholder Services (ISS), a leading proxy advisory firm, recommended against the Equity Incentive Plan of Axcelis Technologies, a manufacturer of capital equipment for the global semiconductor industry. This was just nine days before the company’s 2013 annual meeting. Although Axcelis believed that it limited its proposed equity plan increase to a level that had met ISS’s standard, the firm was forced to lower the cap and reduce the shares awarded to employees because it “did not have a strong chance of obtaining shareholder approval for the equity plan increase without ISS’s support given the likely voting behaviour of [its] larger shareholders”. 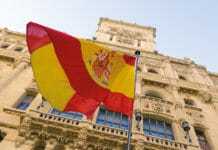 One week after its meeting, Axcelis received a marketing call from an ISS representative. The representative referenced the equity plan proposal, suggesting that “going forward… you do have the ability to work with us prior to filing a proxy so you would know to a pretty high degree of certainty what the likely vote recommendation would be”. This story illustrates proxy advisory firms’ power and, more importantly, their potential conflicts of interest arising from selling governance services to both investors and issuers. Academic and industry research has found that proxy advisors’ recommendations can sway between 13 per cent and 30 per cent of votes shareholders cast. Given their considerable clout, it is crucial that these third-party advisory firms are immune from conflicts of interest which could bias their recommendations. However, by offering consulting products to an issuer, as the ISS representative attempted to do in the Axcelis case, a proxy advisor may encourage the company to “purchase consulting services from the proxy advisory firm in an effort to garner the firm’s support for the issuer when the voting recommendations are made,” as remarked in a 2010 U.S. Securities and Exchange Commission (SEC) concept release on the US proxy voting system. Despite charges that some proxy advisors’ business models are inherently conflicted, other than some anecdotal evidence there does not appear to be any systematic study on this issue. My paper, titled Outsourcing Corporate Governance: Conflicts of Interest in the Proxy Advisory Industry fills the gap. This study finds that the entry of Glass, Lewis & Co (Glass Lewis), a major proxy advisory firm that offers no consulting services, has reduced favourable recommendations for the management from ISS, the incumbent advisor. The existence of a competitor that is perceived as less conflicted can discipline the incumbent proxy advisor. Because given this competitor’s recommendations, investors may make a more informed guess about the incumbent’s truthfulness. I first provide evidence concerning how the two leading proxy advisors’ influences have evolved since 2004. The ability of ISS’s recommendations to predict vote outcomes has diminished, while Glass Lewis has become more influential. One plausible explanation is that institutional investors have been increasingly following Glass Lewis’ recommendations, as it established itself as an alternative to ISS. For example, after dropping ISS’s services in the mid-2000s, the Ohio Public Employees Retirement system, the eleventh-largest US pension fund, noted that “the thing that tipped us was [ISS’s] actual or perceived conflicts due to the corporate consulting”. With more institutional investors subscribing to proxy services from both ISS and Glass Lewis, ISS’s reports and recommendations are likely to be under scrutiny as Glass Lewis serves only investors and is believed by some as less conflicted. It would potentially react to market pressure, and reduce its biased recommendations if any. For Russell 3000 companies, there was indeed a convergence of recommendations from ISS and Glass Lewis, as illustrated in the figures (below right). 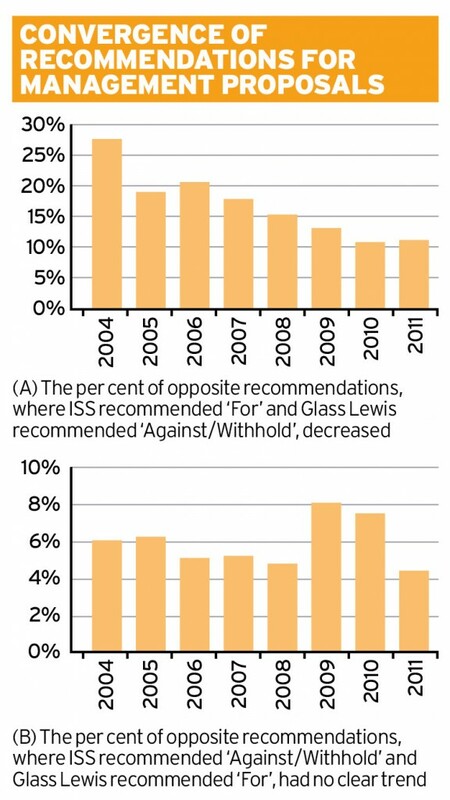 Panel (A) shows that the average per cent of differing recommendations (ISS ‘For’, Glass Lewis ‘Against/Withhold’) at the firm level has trended down since 2004. On the other hand, there is no clear pattern for the average per cent of differing recommendations in the opposite direction (ISS ‘Against/Withhold’ Glass Lewis ‘For’), as shown in Panel (B). Furthermore, I find that when Glass Lewis began to cover a company for the first time between 2004 and 2011, ISS’s average ‘Against’ recommendations for its management proposals increased by more than two per cent. On the other hand, for shareholder-sponsored proposals, ISS began to issue more pro-shareholder recommendations after Glass Lewis’ entry, especially when Glass Lewis did not support the shareholders. 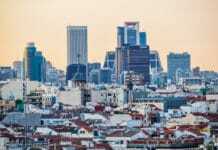 These suggest that ISS might have responded to competitive pressure by taking a tougher stance towards company managers, with the effect presumably larger for its corporate clients. Overall, my study suggests that conflicts of interest in the proxy advisory industry might be a real concern, and increasing competition may help to alleviate them to a certain extent.It is important to note that many Russell 3000 companies do not subscribe to ISS’s consulting services. In addition, changes in ISS’s voting recommendations under competition could be related to reasons other than conflicts of interest. Further research is needed to control for these confounding effects.After nearly four years since the publication of its concept release, the SEC in June 2014 issued long-awaited interpretive guidance directing proxy advisory firms to disclose to institutional clients ‘any significant relationship’ with issuers or shareholder proponents. These significant relationships include the sale of consulting services to companies, which “creates a risk that proxy advisory firms would be lenient in formulating voting recommendations for companies that are their clients and harsh in crafting the recommendations for those companies that have refused to retain their services,” as SEC Commissioner Daniel Gallagher explained in a recent opinion. This came after the European Securities and Markets Authority’s (ESMA’s) 2013 recommendation that the proxy advisory industry develop an EU Code of Conduct that focuses on “identifying, disclosing and managing conflicts of interest; and fostering transparency to ensure the accuracy and reliability of the advice”. These are encouraging measures for mitigating the conflict concerns; however, they do not solve inherent conflicts of interest embedded in some advisory firms’ business model. Some industry experts have proposed a not-for-profit business model for proxy advisors, which are conflict-free and could better serve the public interest. The entry of organisations such as the Sustainable Investments Institute (Si2) appears to support such a ‘public utility’ model. The eventual popularity of this business model, however, remains to be seen. It is worth noting that although potential conflicts arising from selling consulting services to firms are widely considered the most damaging, according to the US Government Accountability Office, there exist other types of potential conflicts. These include: (1) perceived conflicts when proxy advisory firms or their parent companies provide other services to clients; (2) potential conflicts when officers or directors of proxy advisors serving on public company boards that have proposals on which the proxy advisory firms are making voting recommendations; (3) potential conflicts related to making recommendations on proposals sponsored by institutional investor clients. Both ISS and Glass Lewis have all of these perceived conflicts, which the SEC’s newly released interpretive guidance requires disclosure. 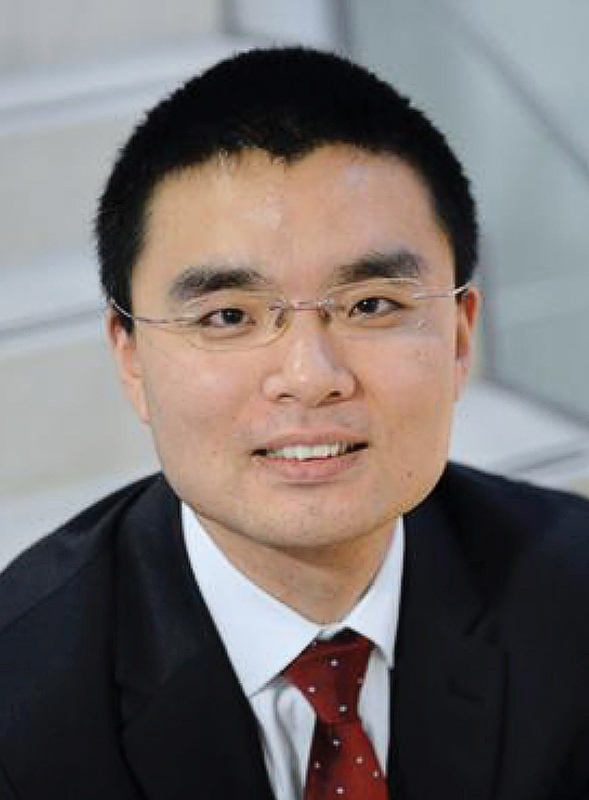 Dr Tao Li is an Assistant Professor of Finance at Warwick Business School. His recent work studies conflicts of interest and the role of competition in the proxy advisory industry, as well as incentives of hedge funds. 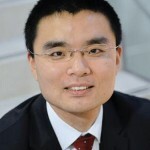 Tao’s work has been presented at conferences organised by the European Finance Association, the European Corporate Governance Institute, the European Commission and Columbia Law School. Tao has a Ph.D. in Economics and a Master’s in Statistics, both from Columbia University. 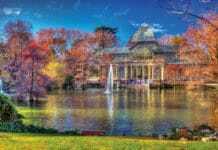 He also holds graduate and undergraduate degrees in architecture.